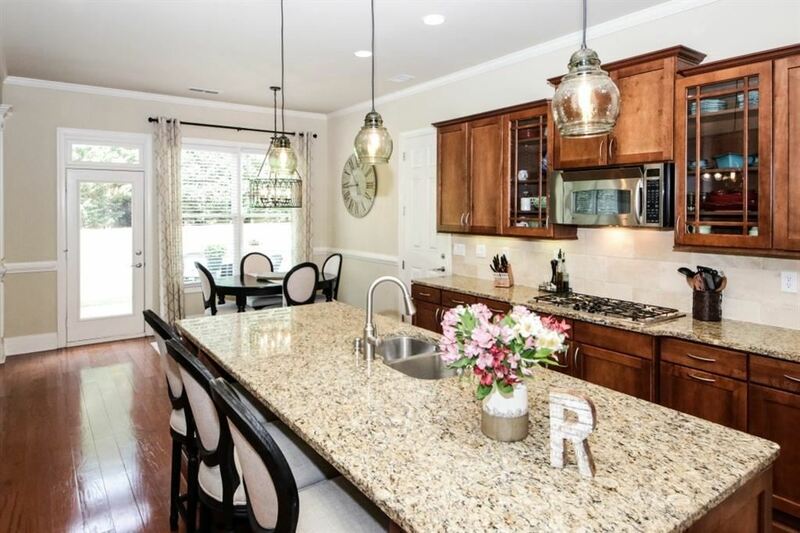 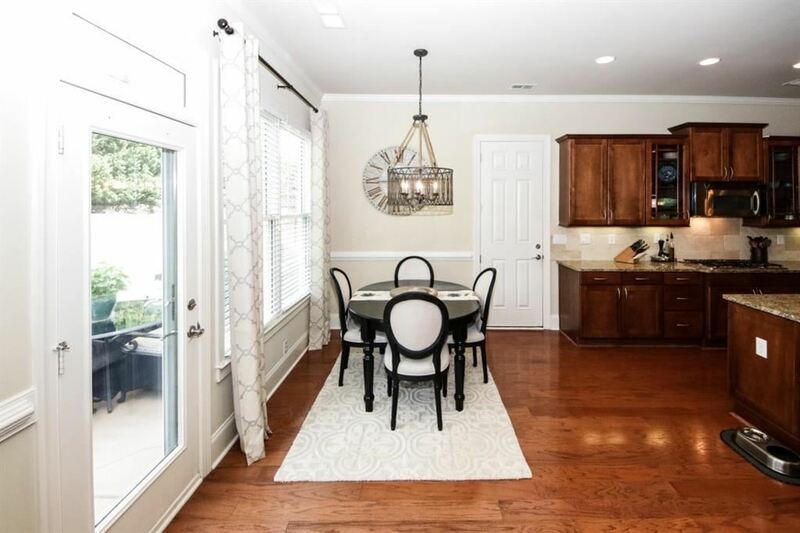 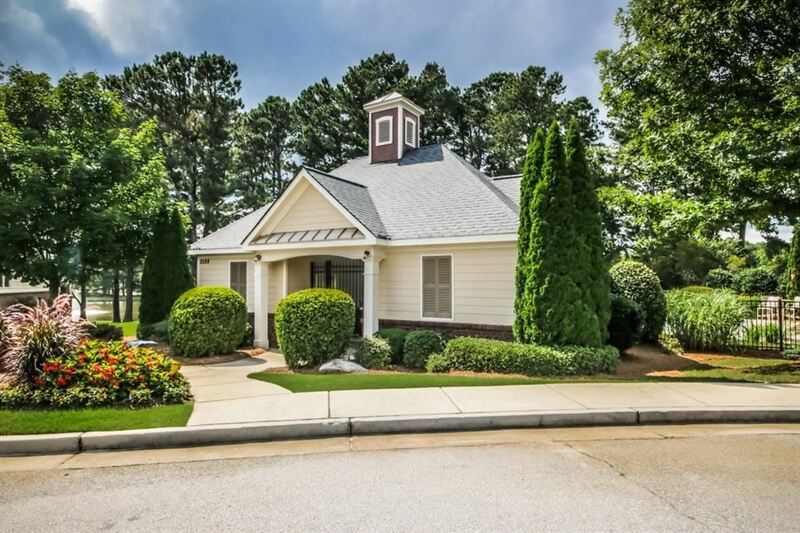 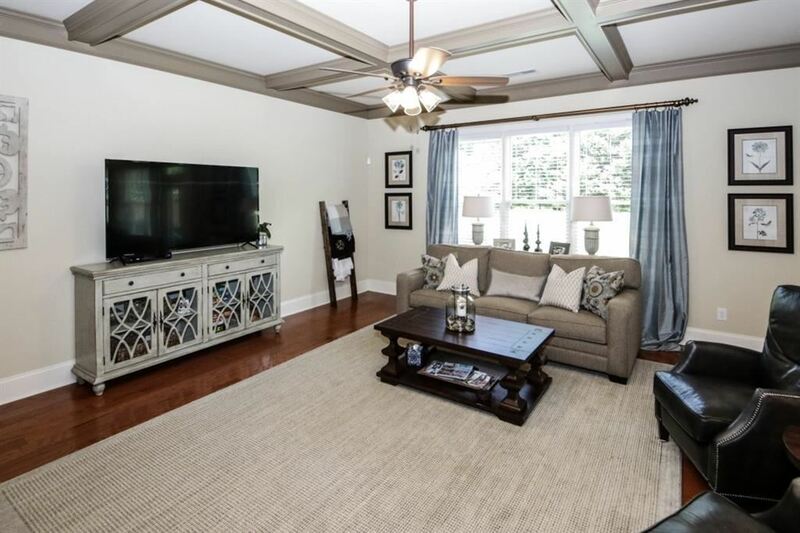 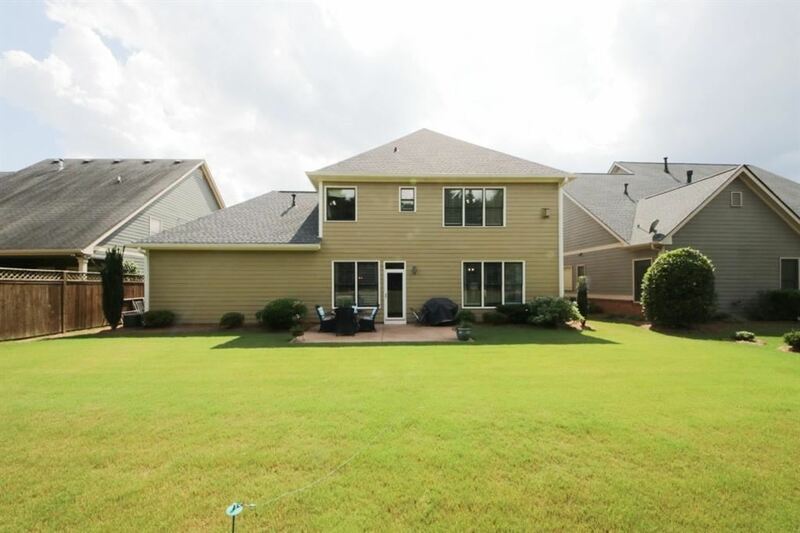 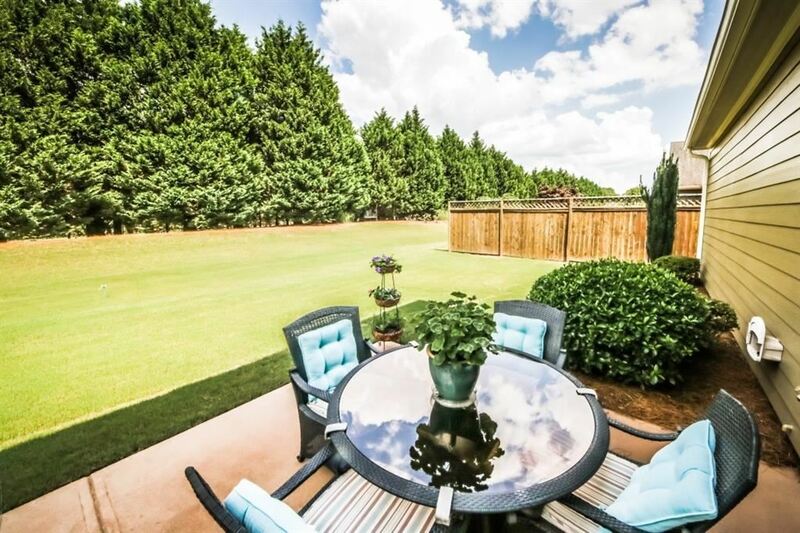 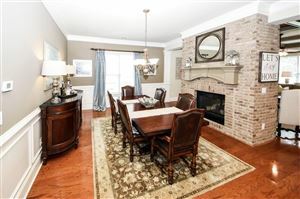 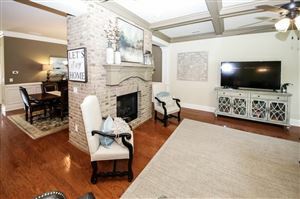 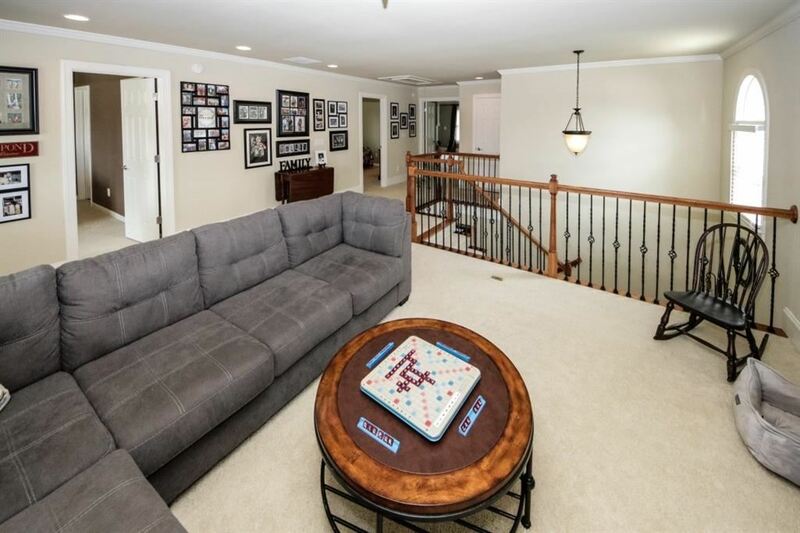 This gorgeous upgraded home boasts tons of desirable touches throughout including the brick Two-sided Fireplace on the main floor. 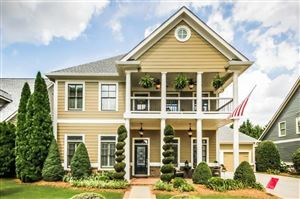 Exterior paint and interior paint 2017! 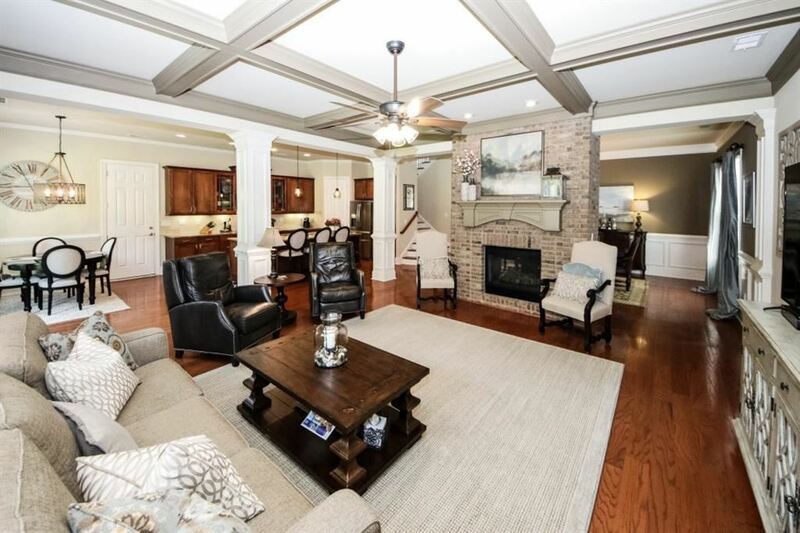 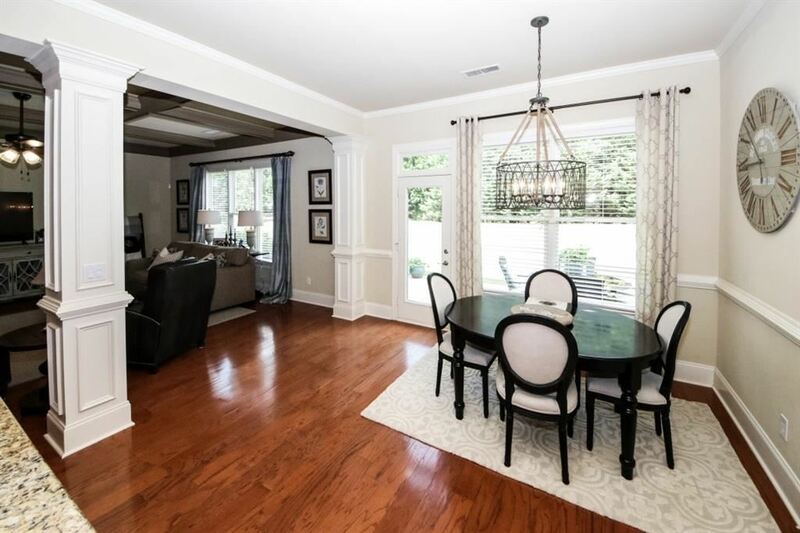 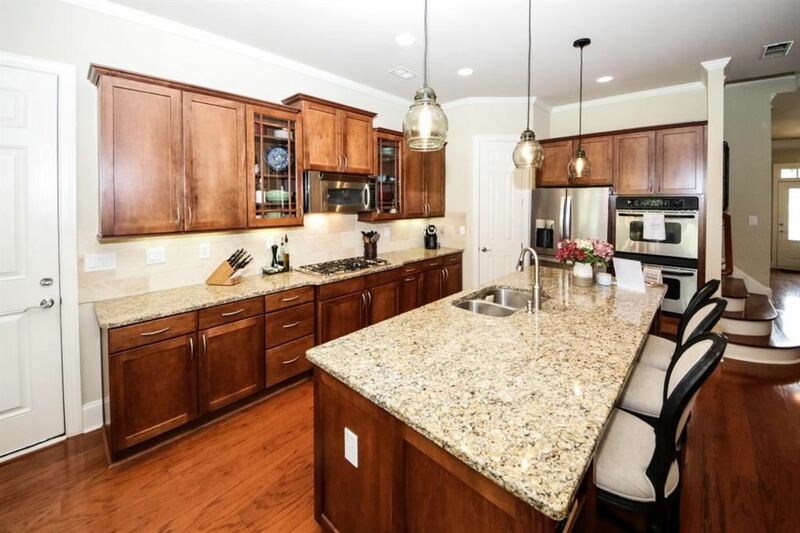 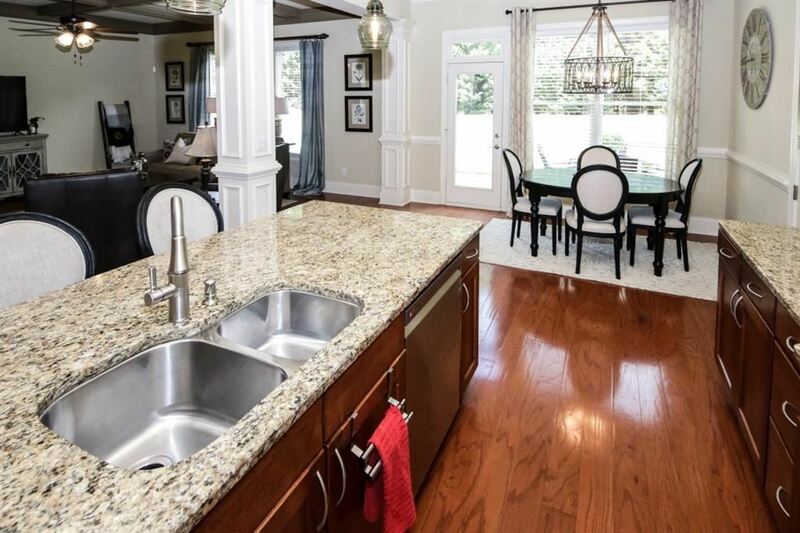 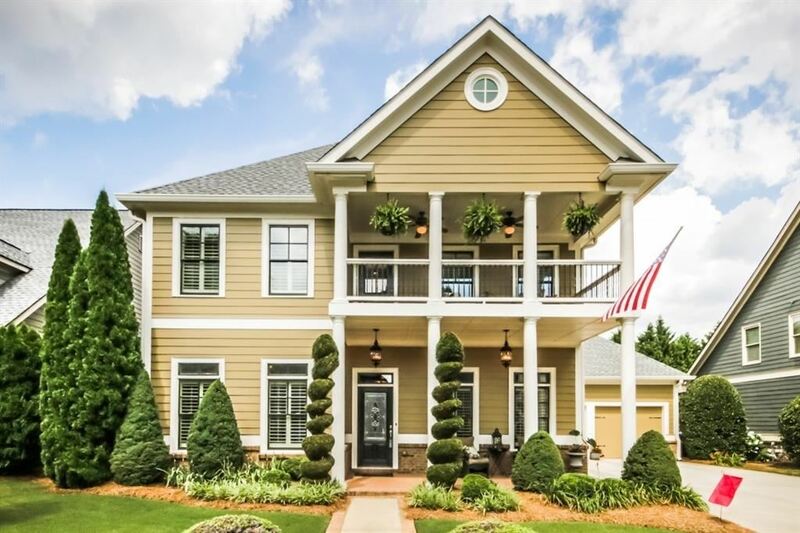 30 yr Timberwood roof July 2016. coffered ceiling living room opens up to the gourmet kitchen with granite counters, maple cabinetry, SS appliances. 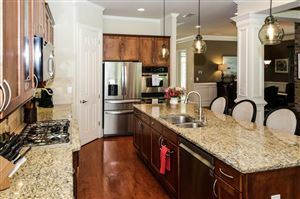 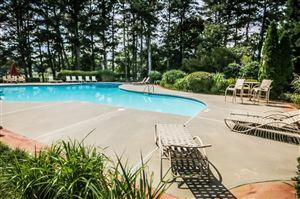 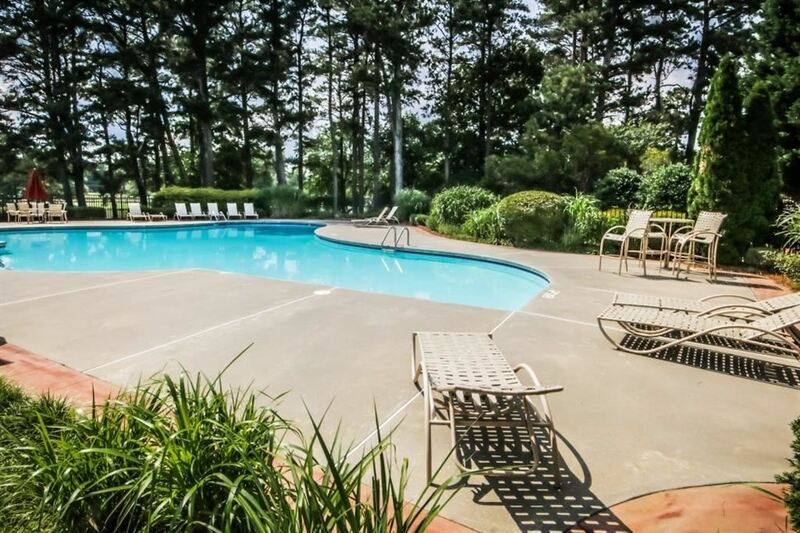 Plus a fabulous gathering center island and Breakfast bar for entertaining. 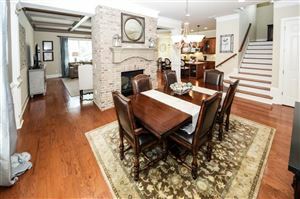 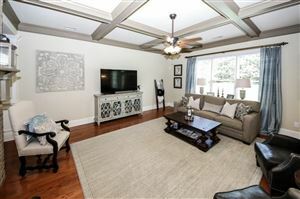 Huge Master w Sitting area and fireplace. 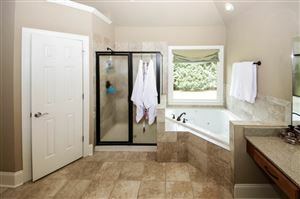 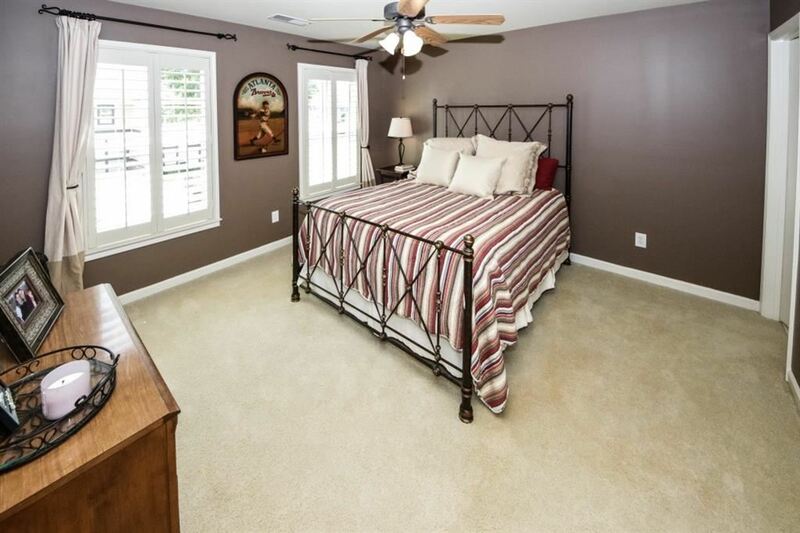 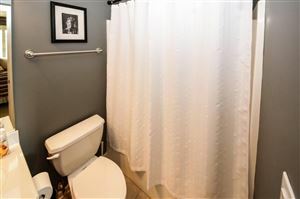 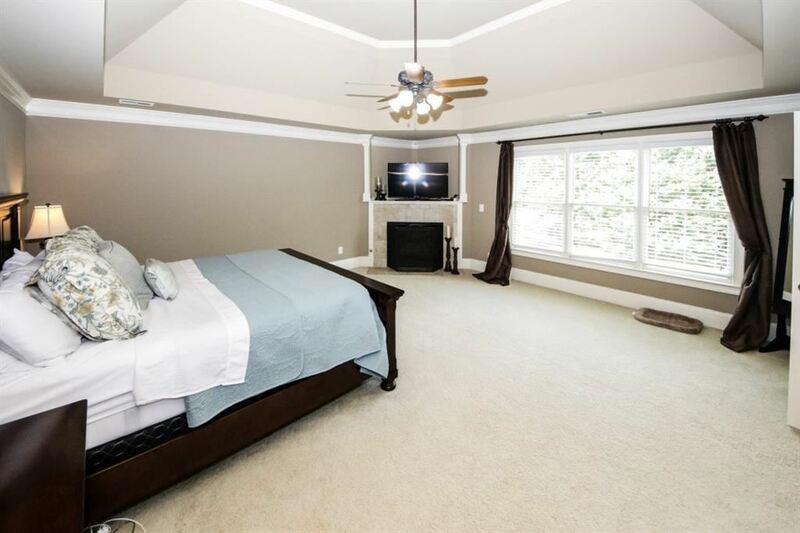 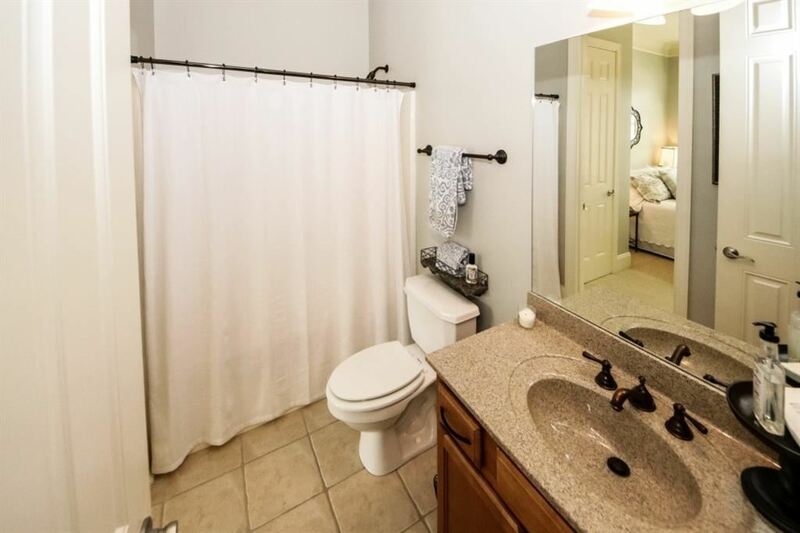 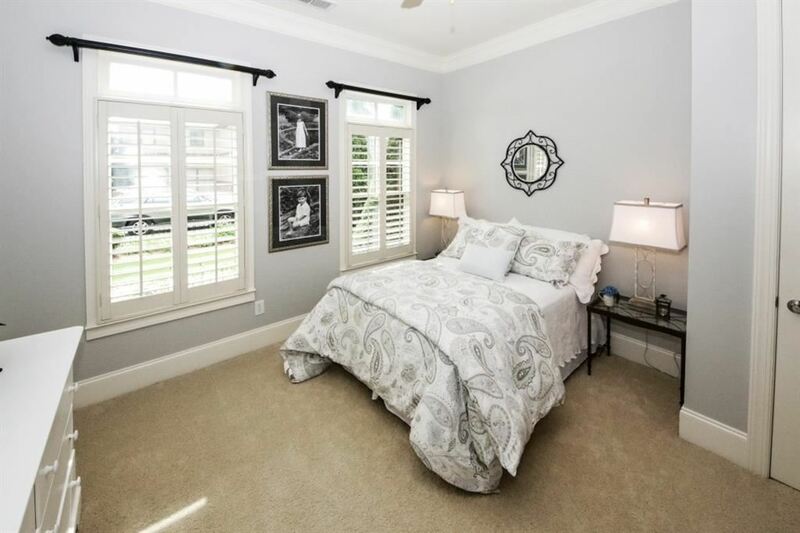 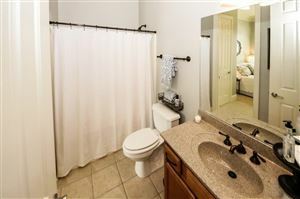 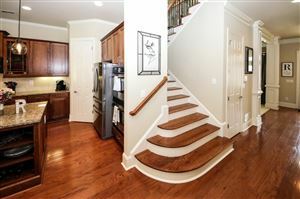 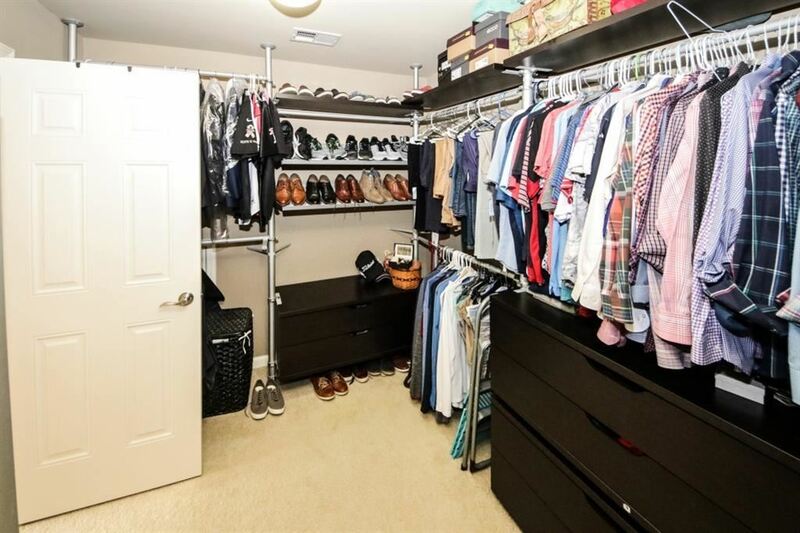 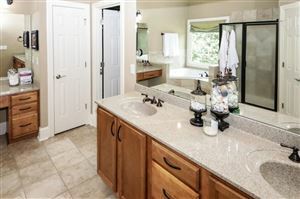 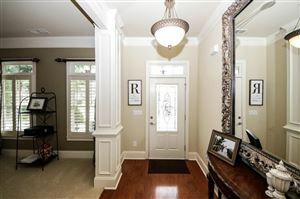 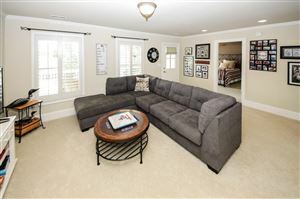 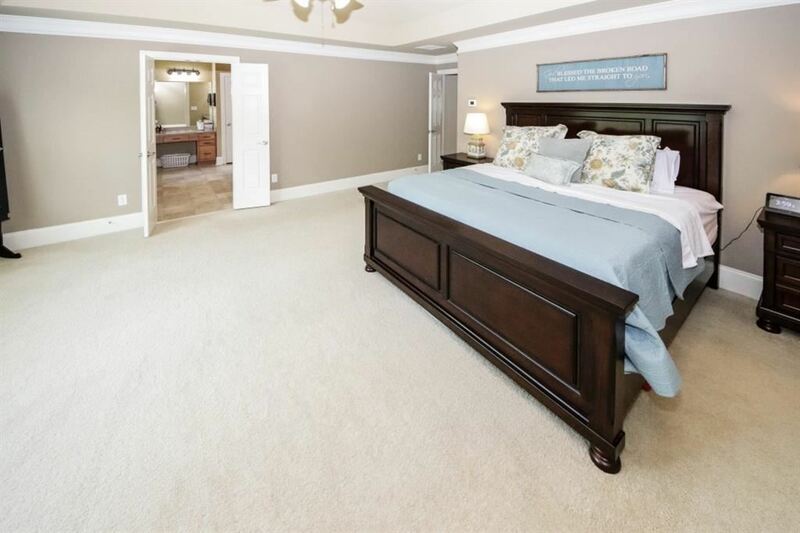 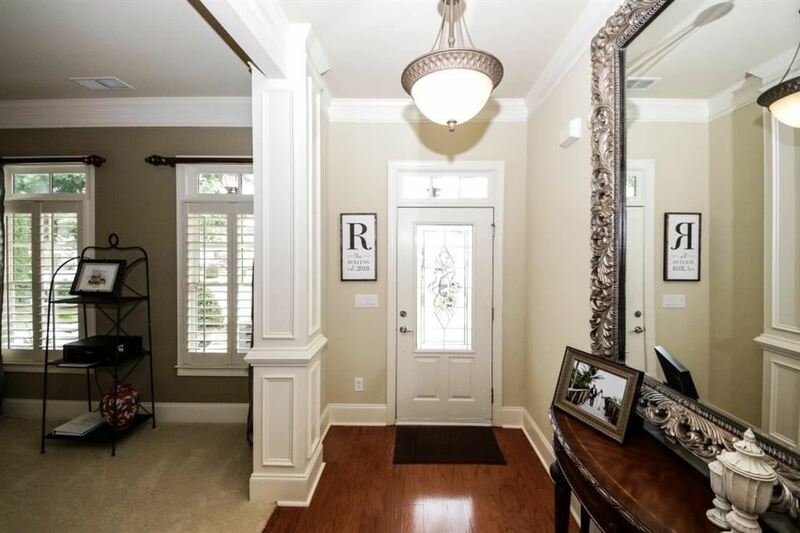 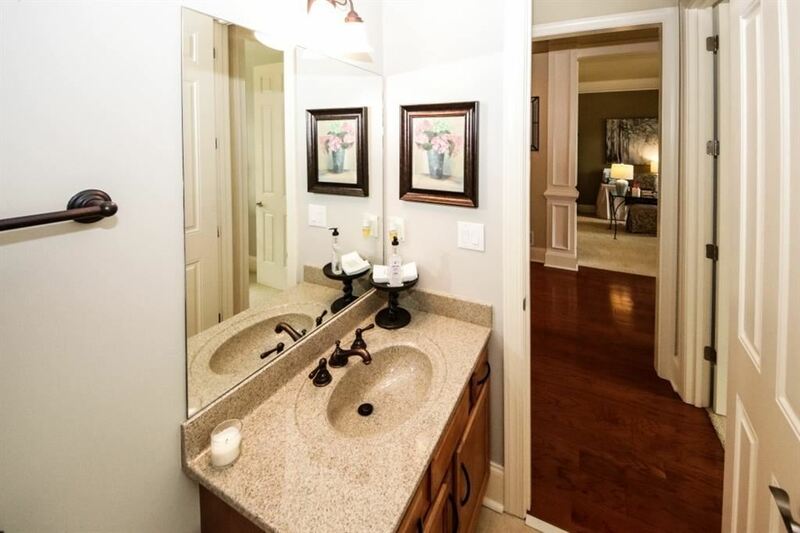 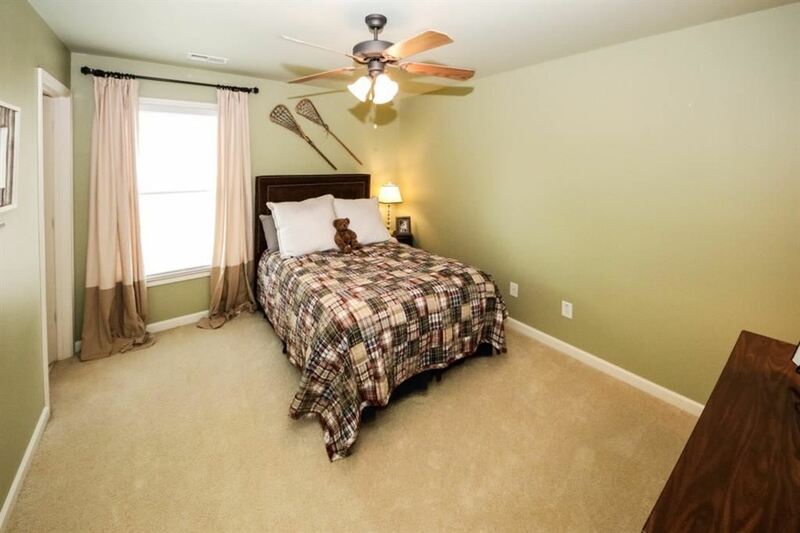 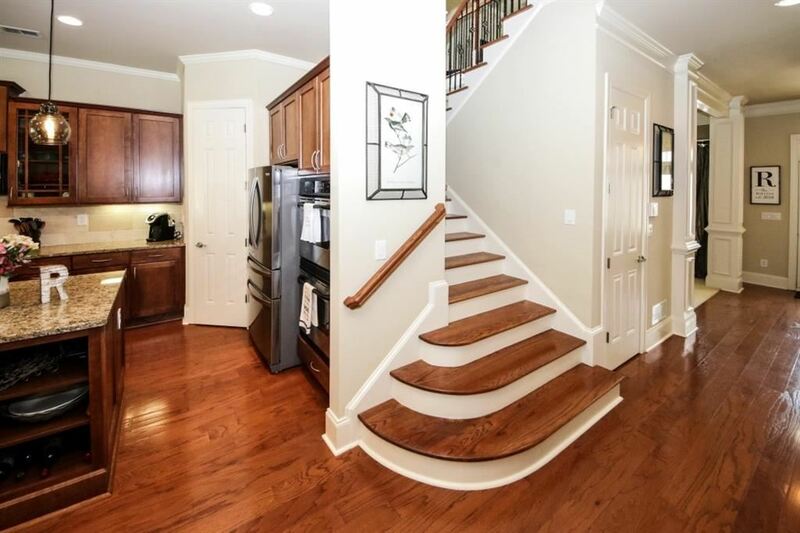 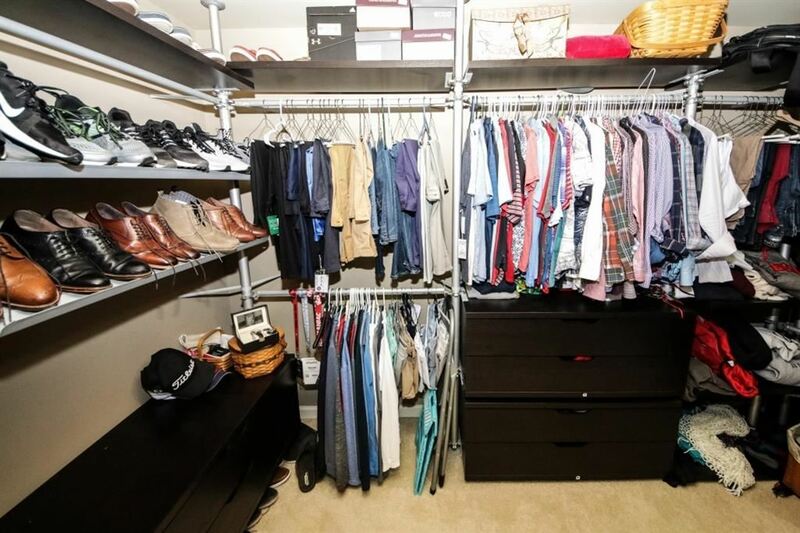 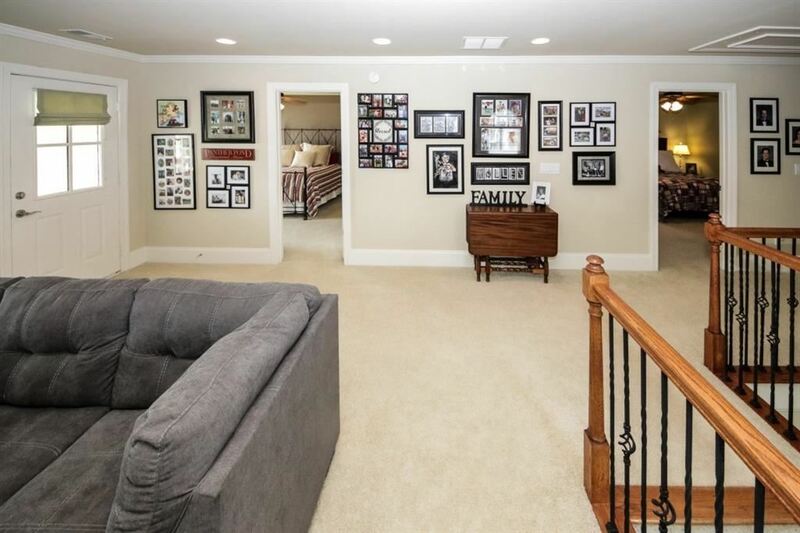 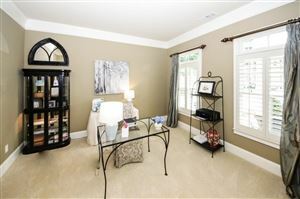 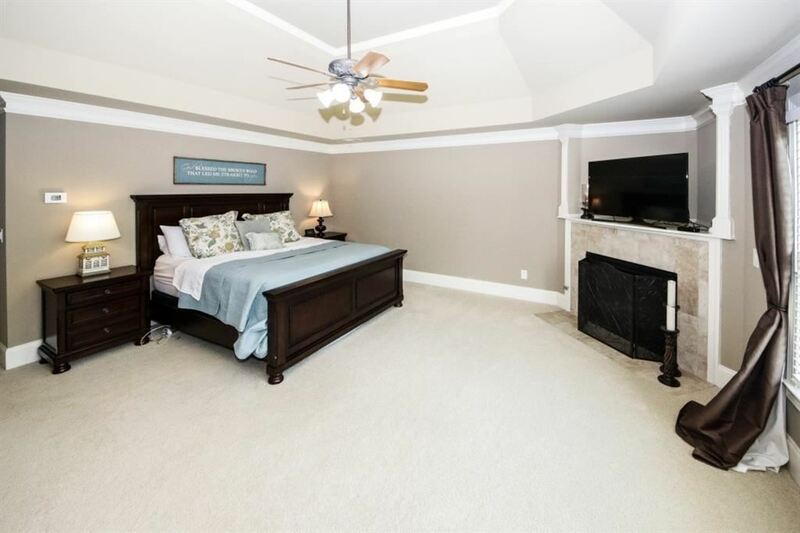 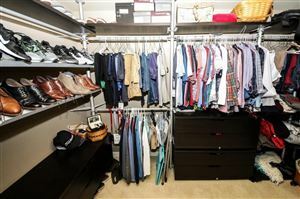 Wonderful Master Bath w jetted tub & walk-in closet with custom built ins. 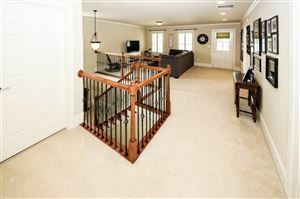 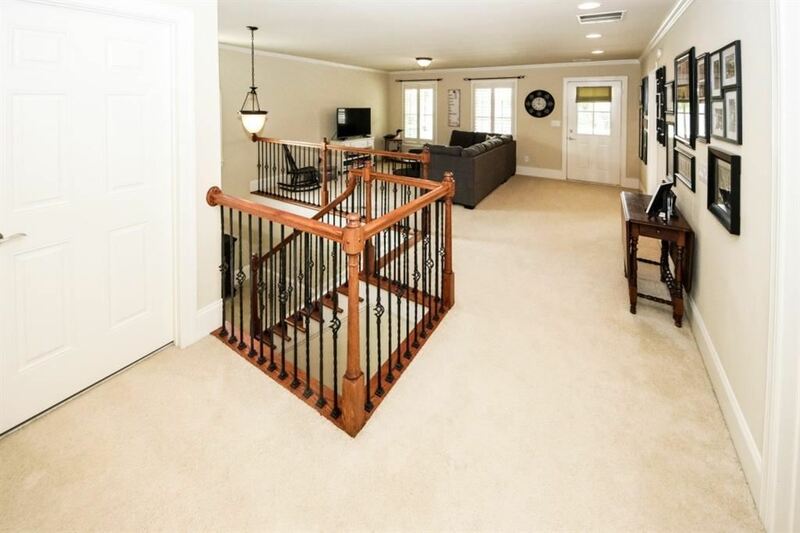 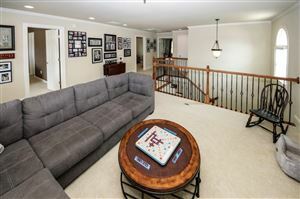 2 Nd story loft, double decks and & a gorgeous backyard! Listing provided courtesy of The Homestore, LLC. 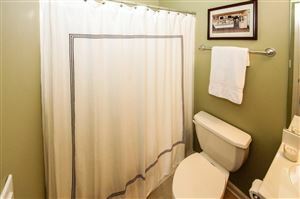 Data last updated: 4/22/19 3:31 AM PDT.